Thank god for some good news: Fleabag, the dark and sweetly sad comedy from Phoebe Waller-Bridge will make its return to Amazon and the BBC in 2019. Any further details about the plot of the second season have yet to be revealed, though I imagine that they could go in any direction following the season finale. 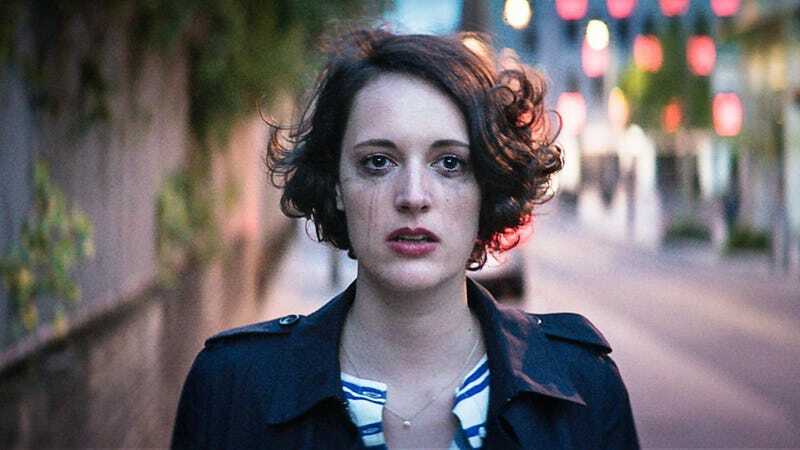 While the first season of the show didn’t really feel like it needed a second I’m glad that Fleabag is returning because the character was such a pleasure to watch. What a treasure. 2019 cannot come soon enough.